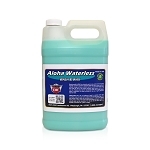 Washing with ALOHA Concentrated Rinseless Wash & Wax is extremely quick, easy and environmentally friendly. ALOHA contains exclusive polymers that trap dirt to clean surfaces without rinsing and leave a smooth, glossy, and scratch-free finish every time. Spot Spray Water Spot Remover for cars is an exclusive formula designed to quickly and easily remove hard water deposits from painted surfaces. Compares to similar products without the use of acids. Safe, non-toxic and non-abrasive. 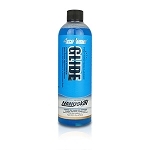 Perfect for automobiles, water craft, RV's....anything! Our Tar Remover for Car and Automotive use is an excellent Non Flammable product that is to be used to remove tar splatter that can typically be found on the lower body panels of all vehicles. XENIT contains a proprietary cleaning formula with Citrus 66, an all-natural, highly refined extract of citrus fruit. 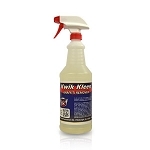 The fastest and easiest way to remove sticky stuff, stains, and gunk from almost any surface. 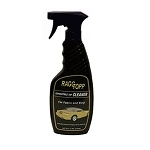 This RaggTopp Convertible Top Fabric/Vinyl Cleaner is exclusively formulated for fabric and vinyl convertible tops. 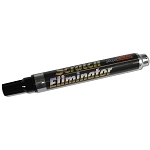 This product will safe;y remove the toughest soils and stains. 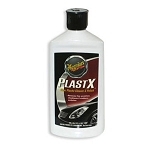 Additionally, this product will not harm metal, plastic, rubber, or wood finishes. 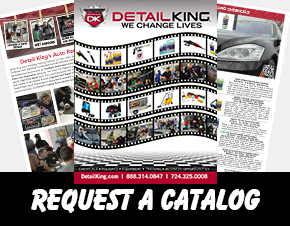 If you are looking for a Specialty Auto Detailing Product chances are Detail King has it. If you cannot find it here just ask us and we will find it for you. One of Detail King’s most popular auto detailing specialty products is wonder lube. 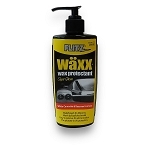 Wonder Lube is a water based automotive clay lubricant that should be used in conjunction with our detailing Clay Wonder Bars and Nanoskin Autoscrub products. 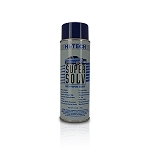 Also, Spot Spray Water Spot Remover is an exclusive formula designed to quickly and easily remove hard water deposits from painted surfaces. 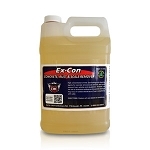 In addition, Ex Con Concrete, Rust, Tree Sap & Scale Remover is a high concentration of mild, non-fuming acid cleaning agents for concrete removal, rust removal and is used to remove tree sap from cars; for use on vehicles and equipment. Detail King also has products for non-porous surfaces such as paint, rubber or plastic to take away any stubborn stains or graffiti, our KWIK KLEEN Paint Over-spray Remover For Plastic & Rubber Trim. 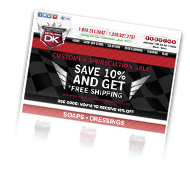 Detail King also offers a unique product called RaggTopp Convertible Top Cleaner which can be used safely on Convertible Tops, Bimini Tops, Inflatable Boats, Sport Water Craft, Marine Cushions, Seats & Covers, Sailboat Dodgers, Deck Awnings, and Boat Covers. 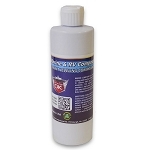 It is a great boat cleaner and is safe for use on fabric & vinyl. It is environmentally friendly, non-toxic, 100% biodegradable, safe on all surfaces, removes soils, stains, and some mildews.